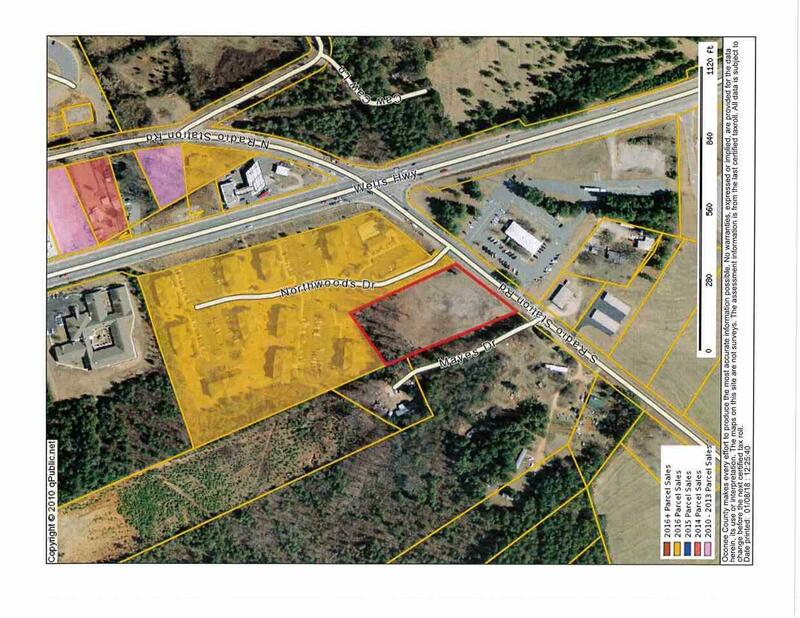 2.50 acres (2.274 acres net usable) with 300 feet of frontage on South Radio Station Road; just a "stone's throw" west of Wells Highway (SC 488). 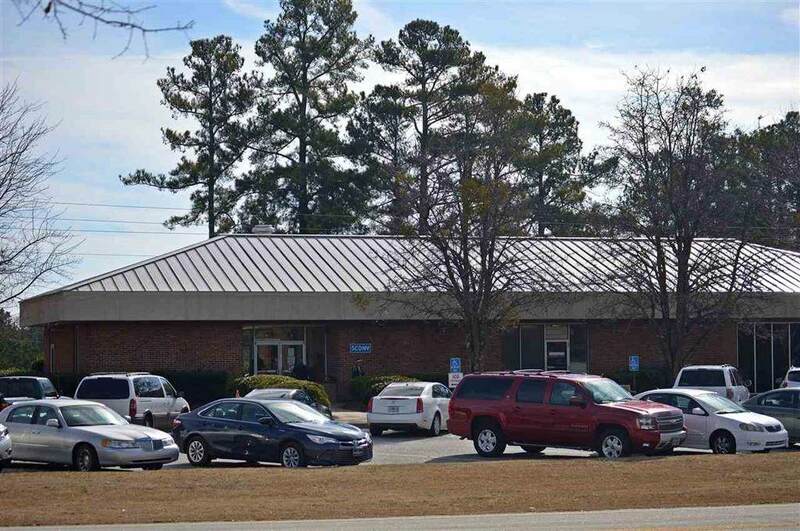 Directly across from the SC Department of Motor Vehicles, minutes to Oconee Memorial Hospital, retail, restaurants, banking, physicians and community services. 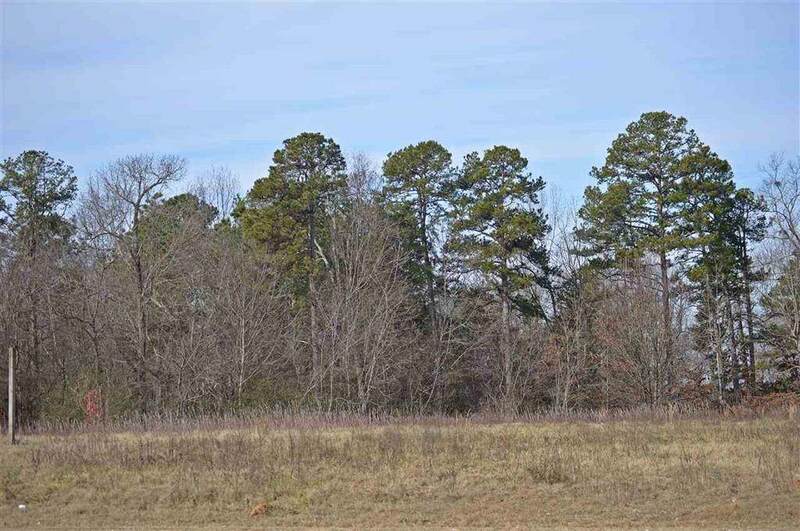 Zoned "GC" General Commercial in City of Seneca; all utilities are on-site or nearby. Can build to 60 feet in height with liberal setbacks. 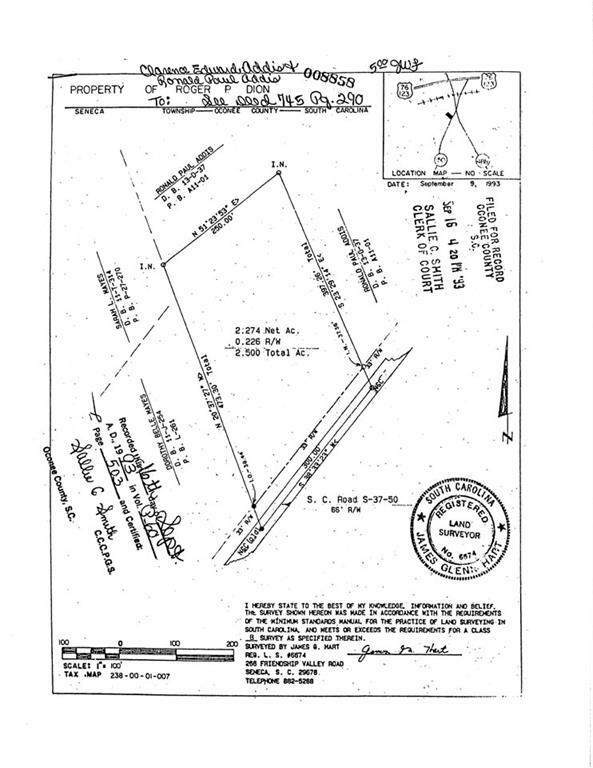 Property is ready to build; site is mostly level. Listing provided courtesy of Stan Story of Allen Tate-Lake Keowee Seneca.